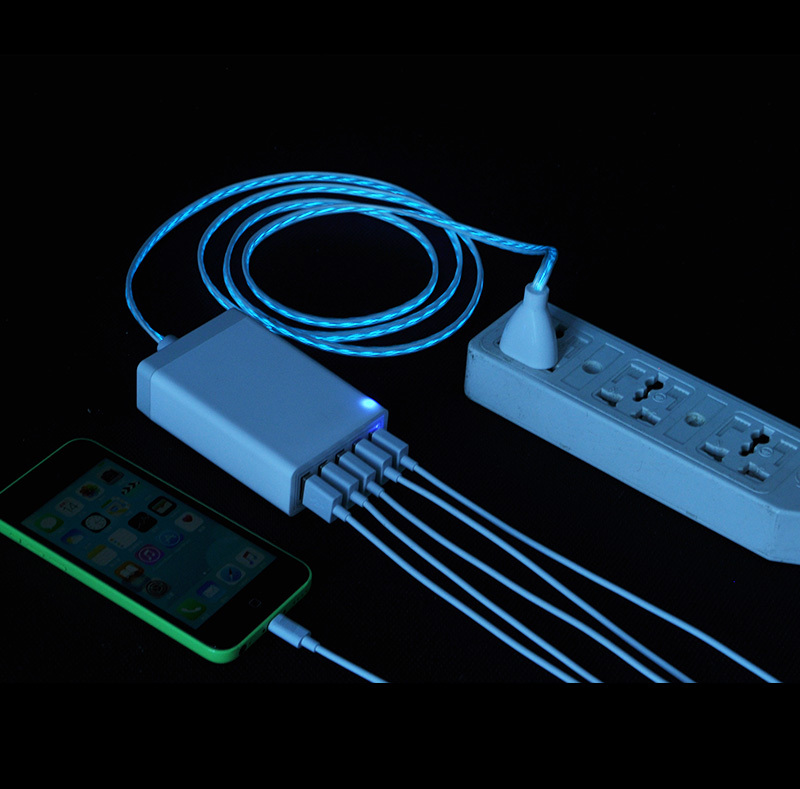 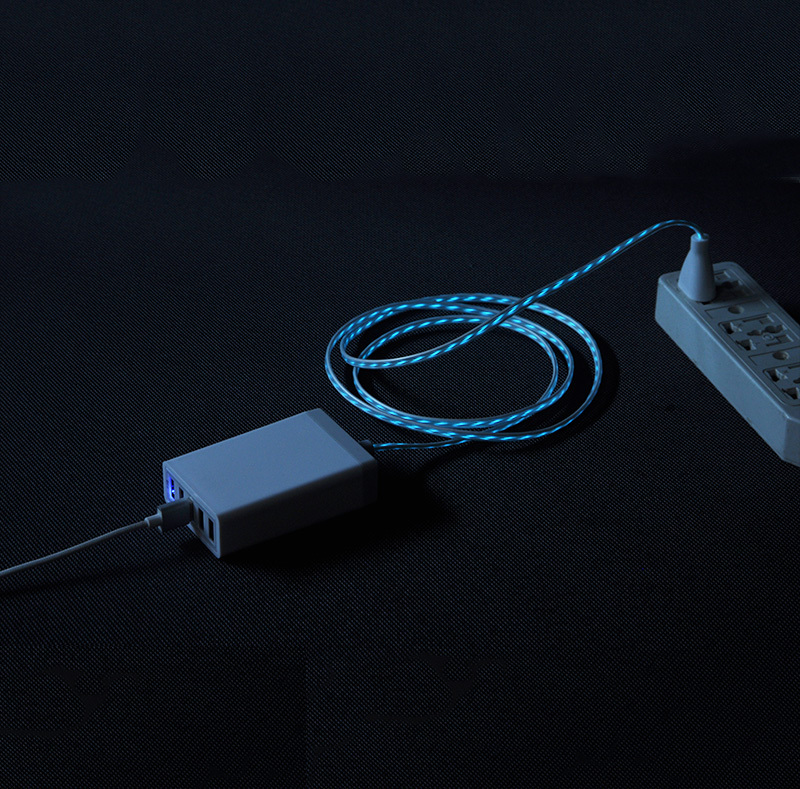 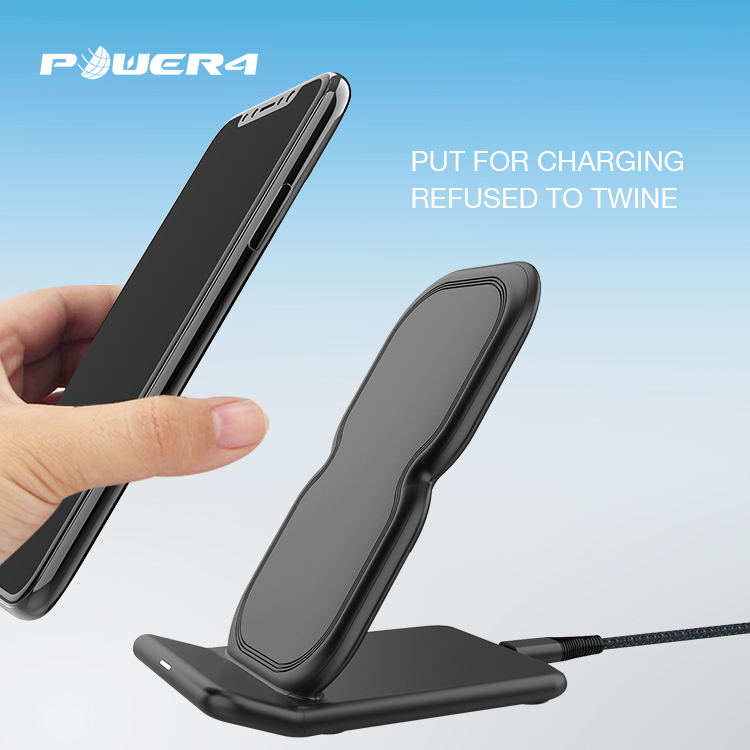 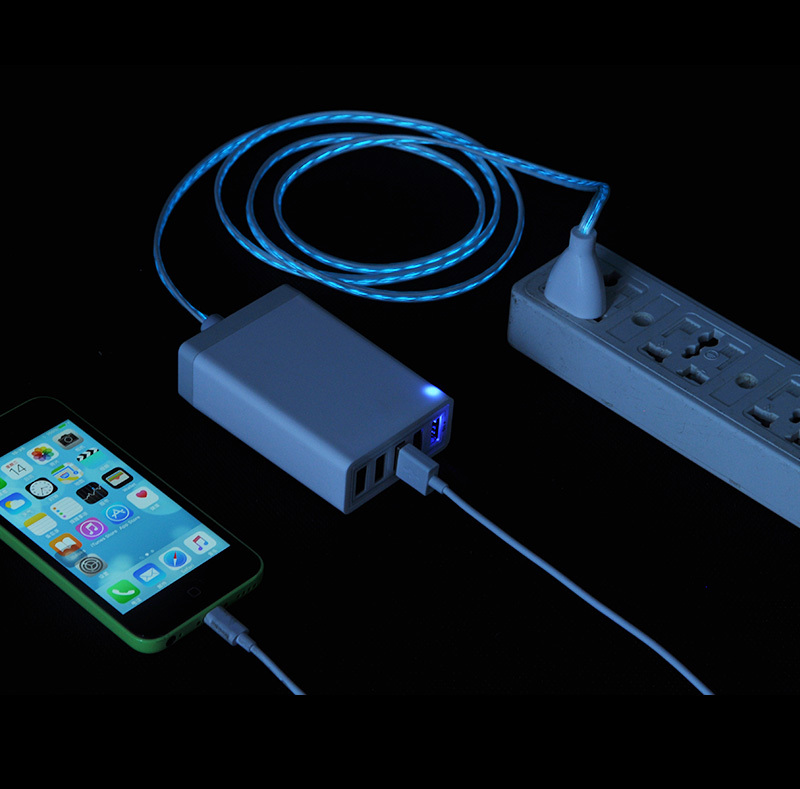 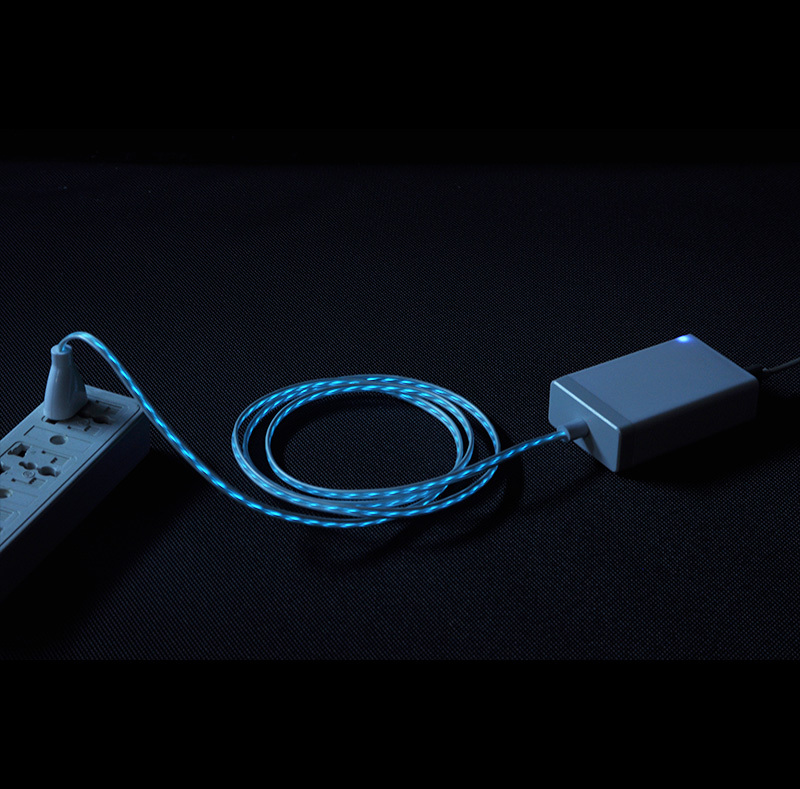 EL cable light flows when charging, stops when fully charged. 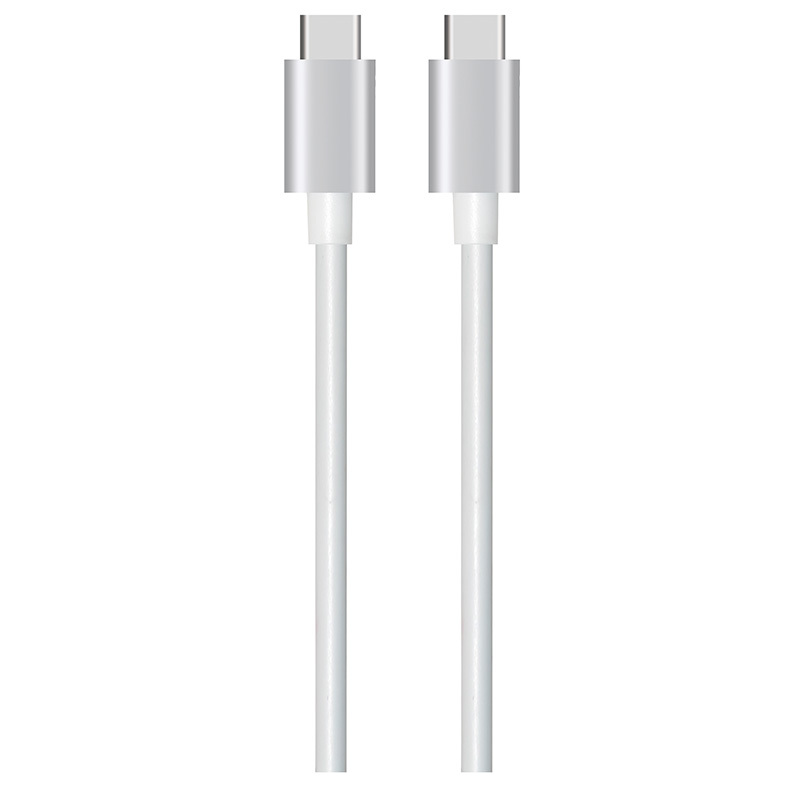 Advantages: Apple's authorization,BSCI, WCA, SQP audit factory, 10 years experiences in consuming electronics. 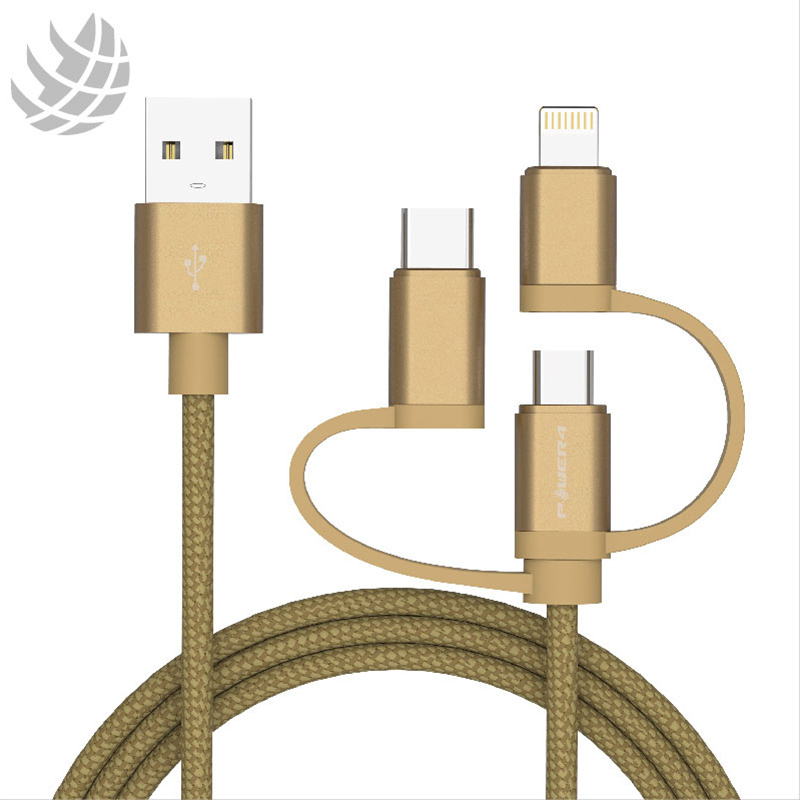 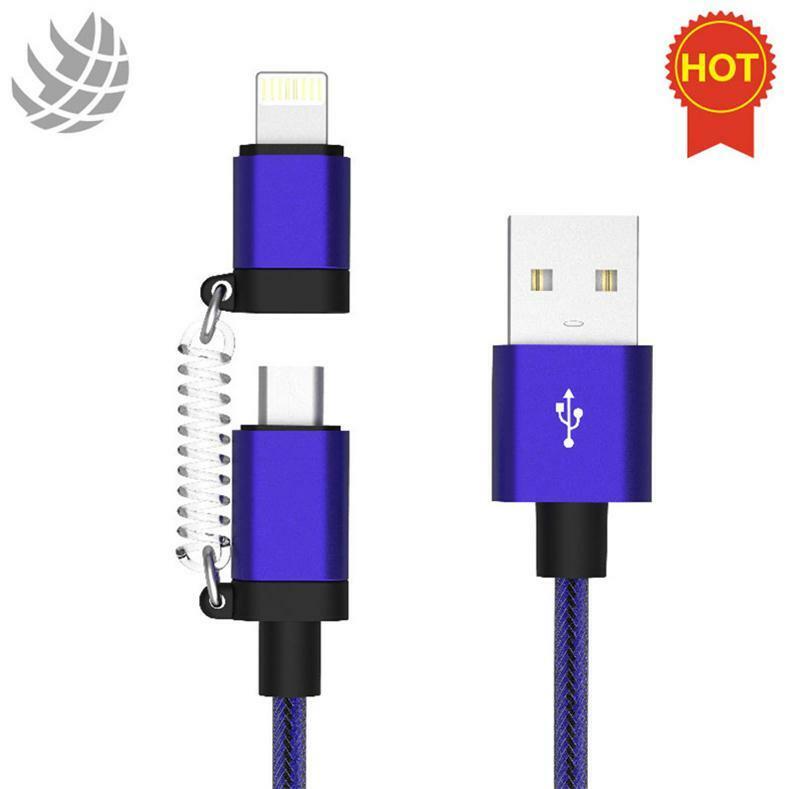 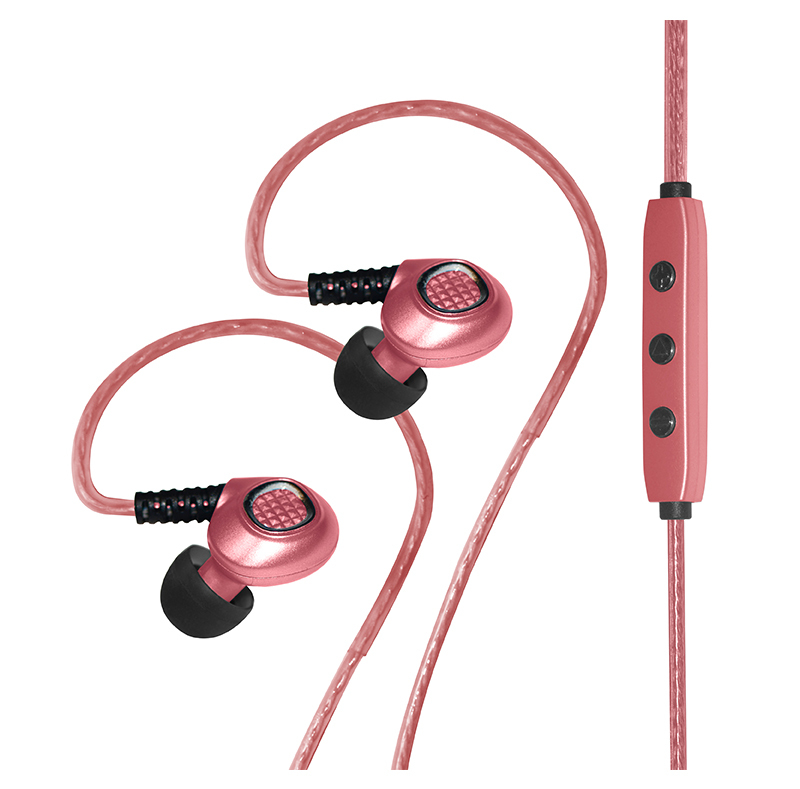 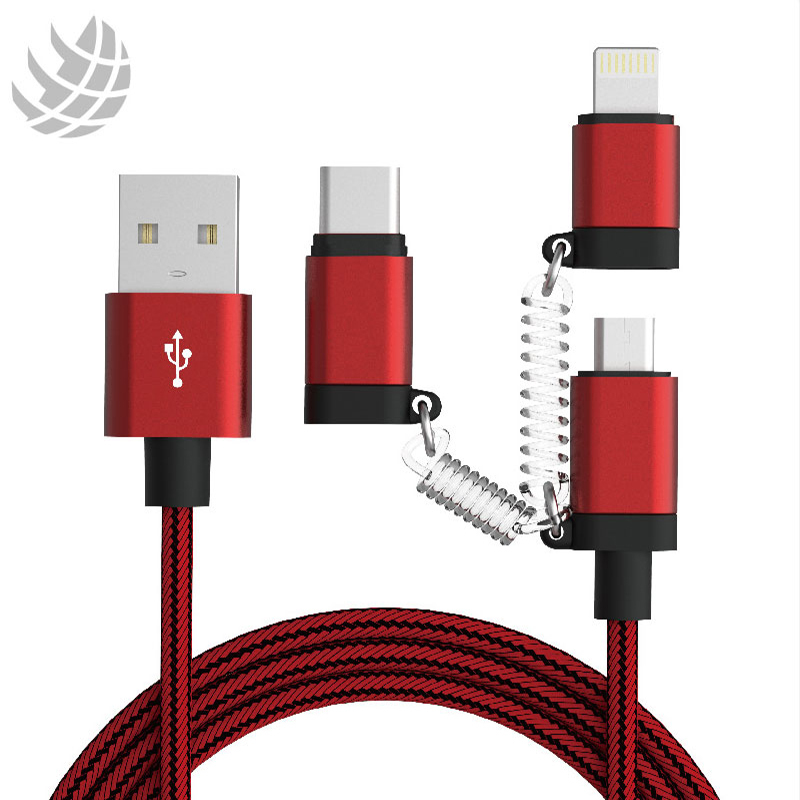 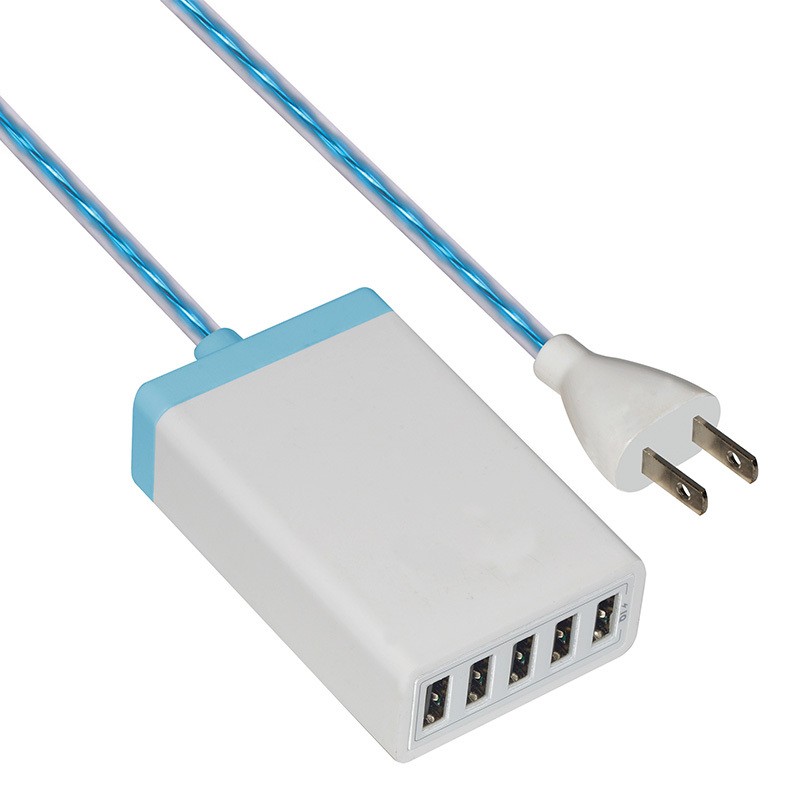 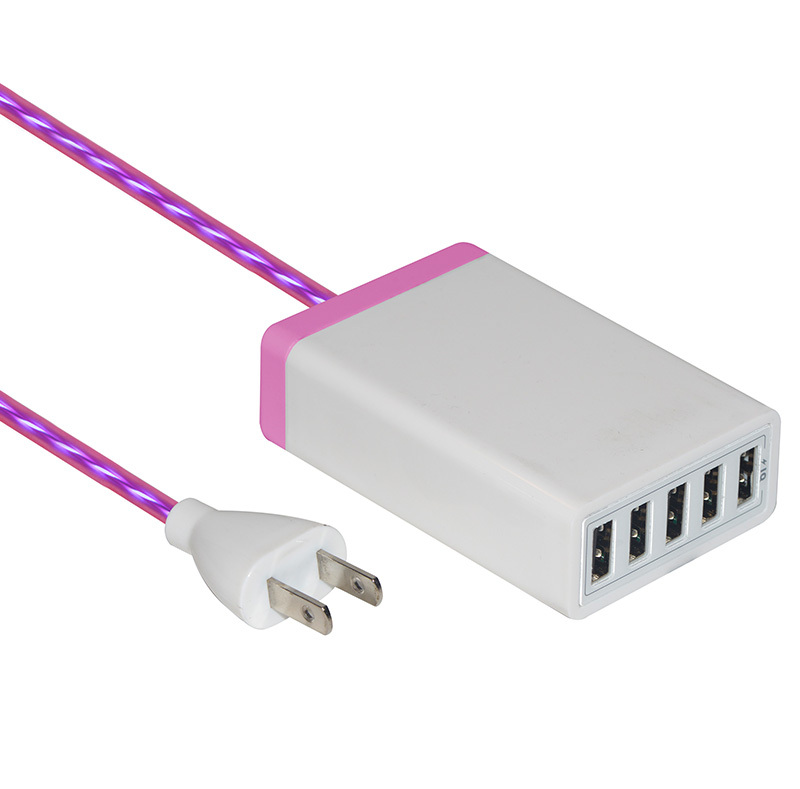 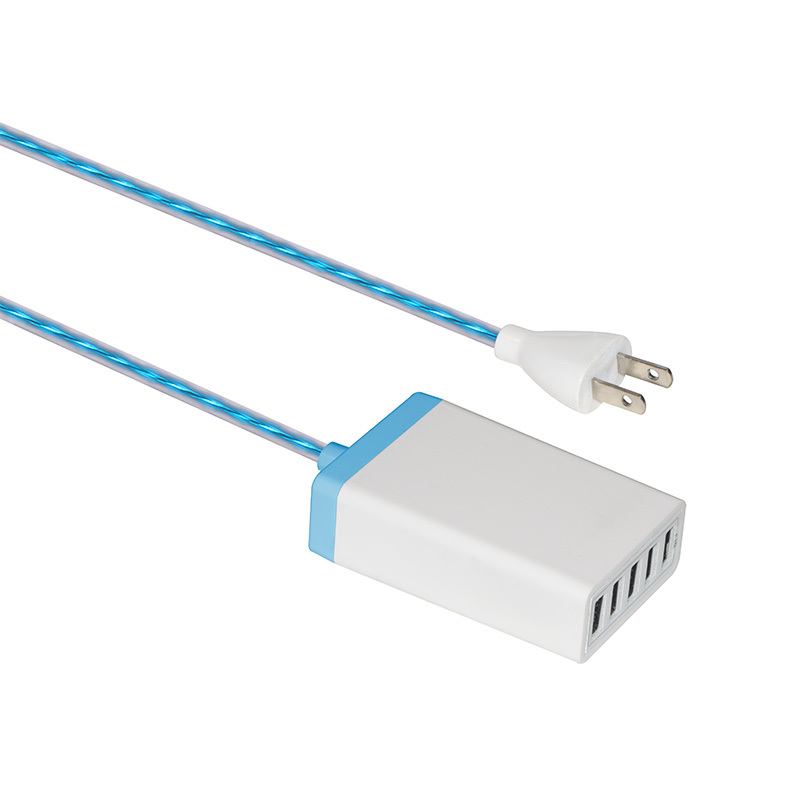 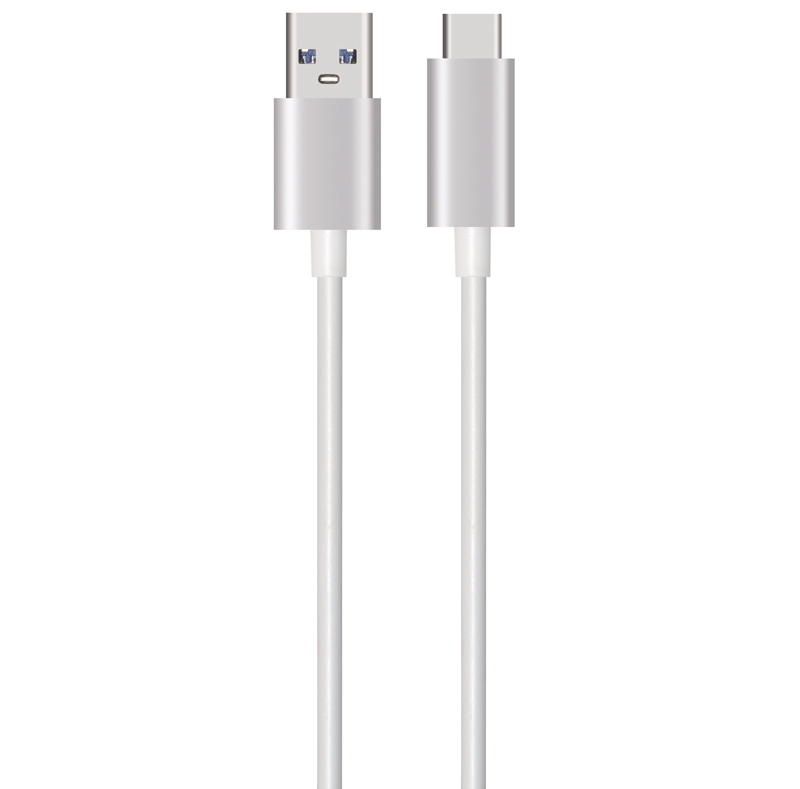 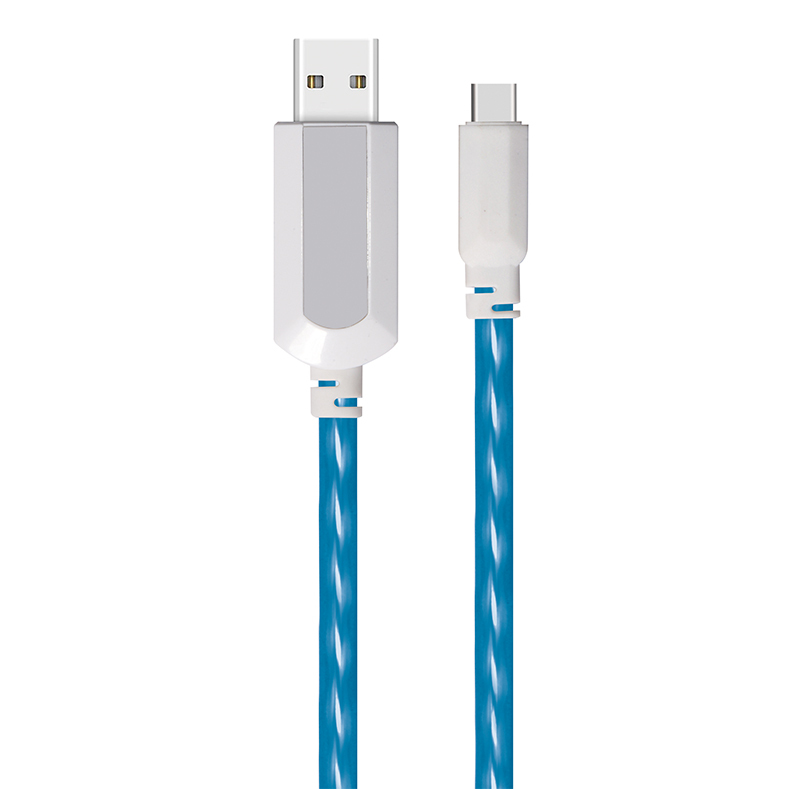 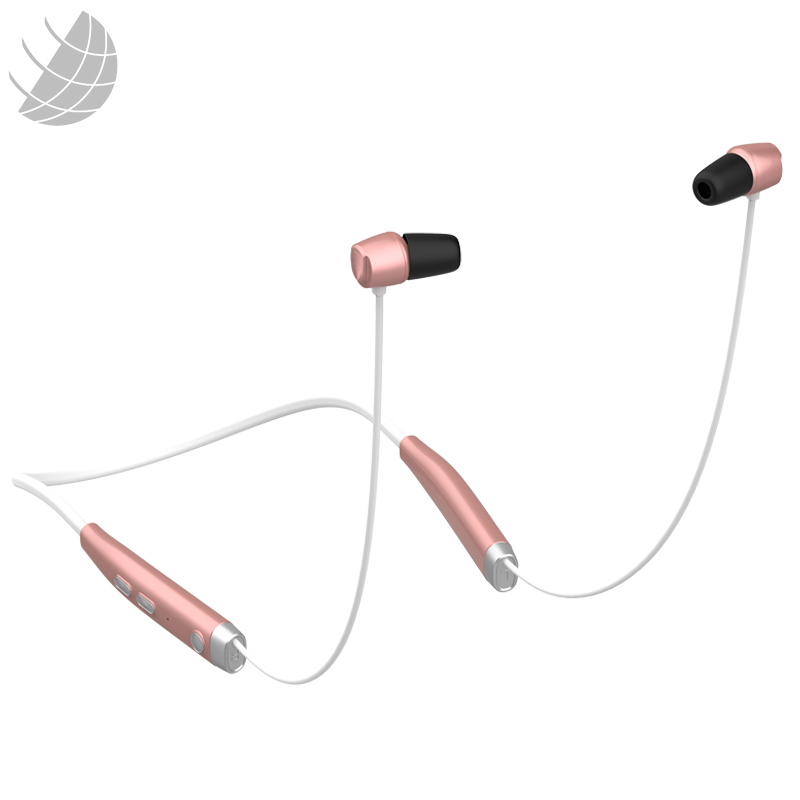 1）EL visible flowing light cable: Micro usb connectors cable,lightning connectors usb cable,Type-c usb cable,Audio cable, Earphone headphone.